For anyone who has a passing interest in economic matters it is no real surprise that Australia ranks so highly in unaffordability for the homebuyer. As a highly urbanised society our housing indeed ranks amongst the most expensive in the world, but just how high?Utilising survey data from the 11th Annual Demographia International Affordability Survey: 2015 we get a good indication of where we sit compared to other countries. The Demographia data uses the Median Multiple for evaluating urban markets. The Median Multiple and other similar price-to-income multiples of housing affordability are used to compare housing affordability between markets. Among all 378 markets, there were 98 affordable markets, 88 in the United States, five in Canada, three in Ireland and, for the first time, there were affordable markets in Australia (two). There were 119 moderately unaffordable markets, 97 in the United States, 16 in Canada, three in the United Kingdom and one each in Japan, Ireland and Australia. There were 76 seriously unaffordable markets and 85 severely unaffordable markets. 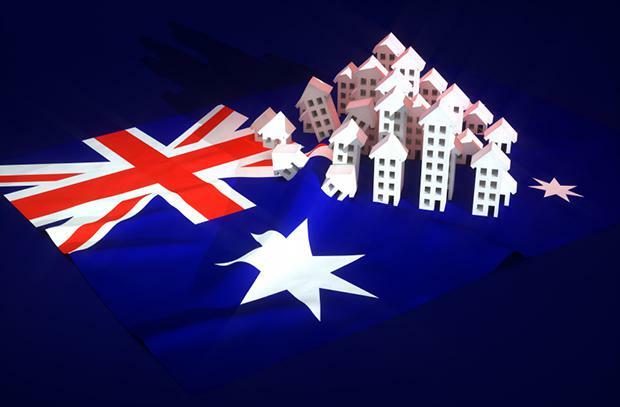 Australia had 33 severely unaffordable markets, followed by the United States with 25 and the United Kingdom with 16. New Zealand and Canada each had five severely unaffordable markets, while China's one market (Hong Kong) was also severely unaffordable (Table ES-3).